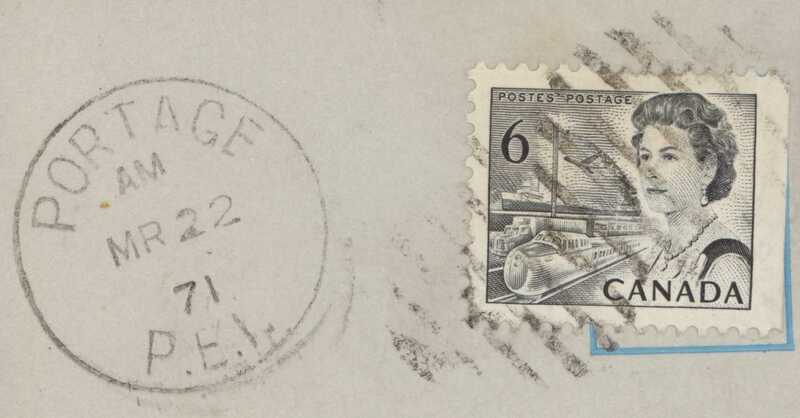 The BNAPS Atlantic Provinces Regional Group holds periodic meetings where attendees discuss a wide variety of topics dealing with BNA philately. 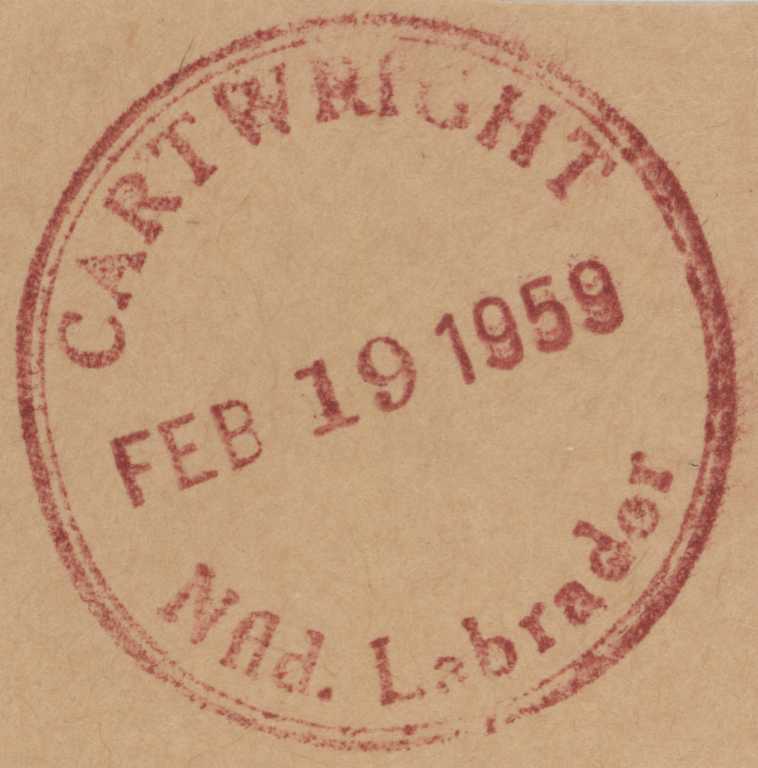 The meetings are typically held in conjunction with philatelic exhibitions in the region, and regularly attract 10 to 20 members and guests. Meetings are announced in the "Upcoming Events" area of the BNAPS website home page and on this page. 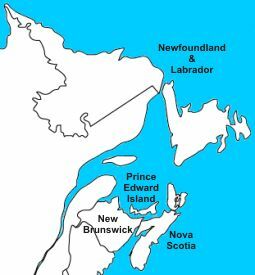 All BNAPS members who live in Atlantic Canada are automatically enrolled in the Atlantic Provinces Regional Group. We invite you to attend the meetings. 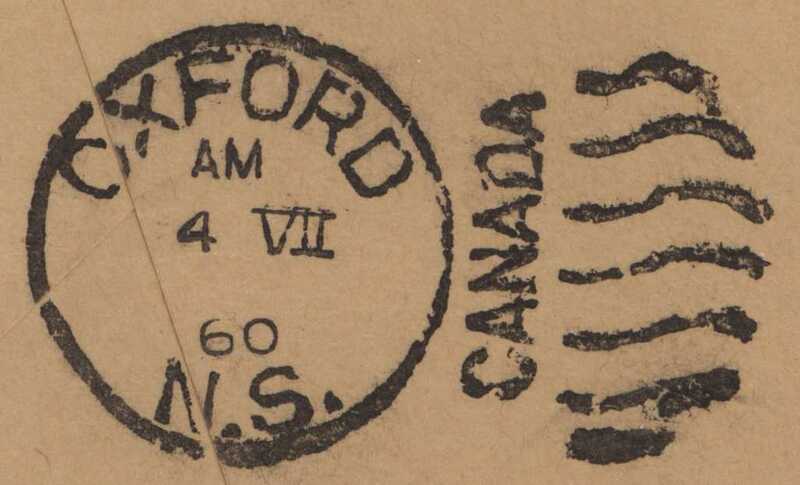 We also extend a warm welcome to BNAPS members visiting the Maritimes and guests with an interest in the stamps and postal history of Canada and the provinces (not just the Atlantic provinces!). The gatherings provide an opportunity to meet fellow collectors with similar interests, ask questions about items that are puzzling you, learn about other aspects of BNA philately, and perhaps find something to add to your collection. The reports of previous meetings will give you an idea of the range of topics discussed at a typical gathering.